Reading personal development books can be inspiring and motivating. A chapter or just a small part a day will make a big difference in how you perceive yourself and the people around you. In fact, you will be prompted to make better choices and take optimistic actions in everything you do. 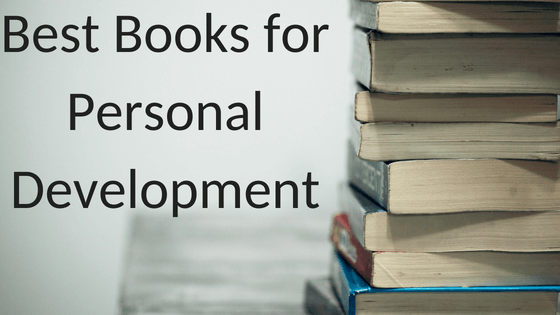 Below are some of the best personal development and self-help books you can use. If you are an avid reader, you might have heard about Jack. For many years, he has been inspiring people through his books. In this book, Jack provides methods you can use to transform your life. It is a good book full of great ideas on how to improve life and success. Although the book was first published in 1937, the basic principles laid in the book remain relevant even today. The book is based on successful principles of some of the most successful men in American history like Henry Ford, Thomas Edison, and many others. Positive thinking is one of the essential elements of becoming successful. However, it is important to understand that having the right attitude does not make success happen. The book will help you achieve positive thinking to handle difficult situations in life. This book provides a scientific perspective of what it takes to achieve success. Success cannot be attained by luck, attitude or skill but by the amount of time spent on developing skills. Most people with high levels of success spent more time on developing their skills rather than waiting for the success to just happen. It is not possible to attain success or any level of personal development if you are not organized. Allen provides a system of stress-free productivity that will help you become organized, productive, and relaxed. The key to achieving high performance and personal development is through managing energy and not necessarily time. This book examines the causes and qualities of our energies. The authors provide tricks and methods on how to harness sources of energy.